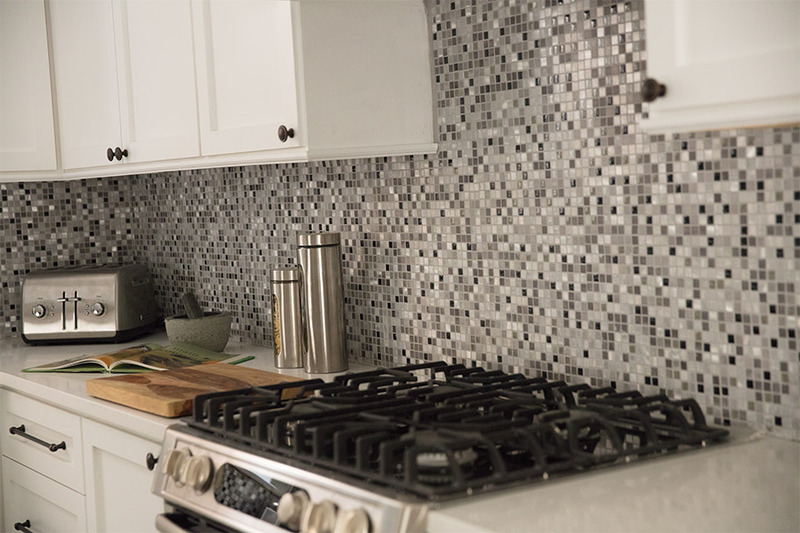 Tile floors can add so much character to your home, you might just wonder how you’ve overlooked it all this time. 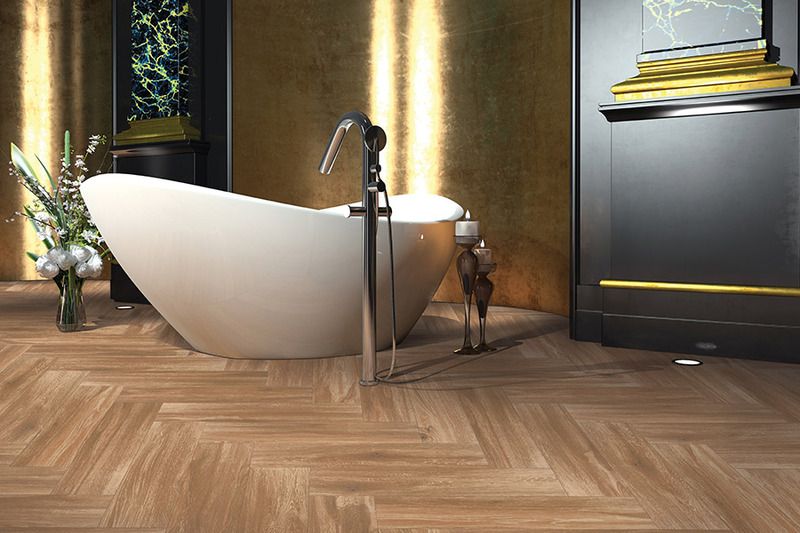 On the other hand, you might be wanting to tone down an overplayed look with something more natural, in which case, porcelain flooring will fit the bill nicely. One of the best things about this particular floor covering is the variety with you can decorate your home. In addition, the benefits make it an outstanding choice for nearly any homeowner, as everyone is likely to find something that matches their style, needs and preferences. 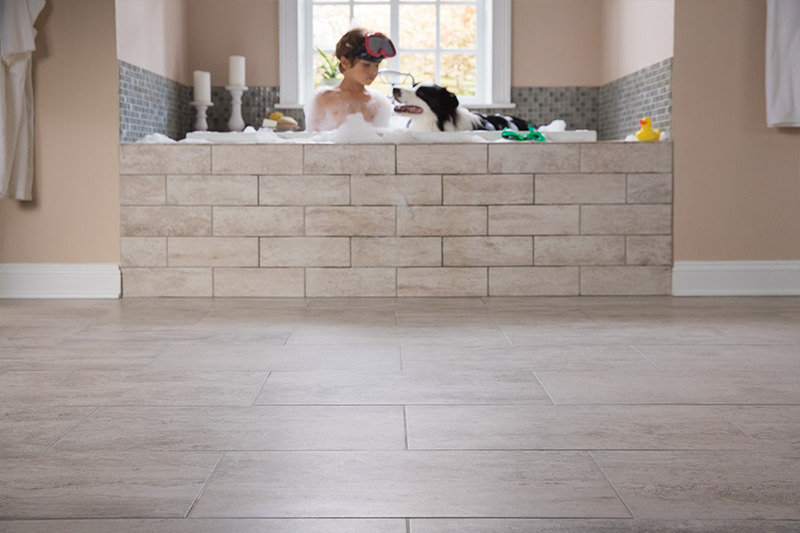 Affordable Flooring & More is more than happy to help you find just the right floor covering for your home. We invite you to stop by our showroom, located in Las Vegas NV, where you will find flooring professionals standing by to answer any questions that you might have and show you, first hand, our complete line of flooring material. We service the areas of Las Vegas, Spring Valley, Paradise, Henderson, and North Las Vegas and we look forward to serving you as well. 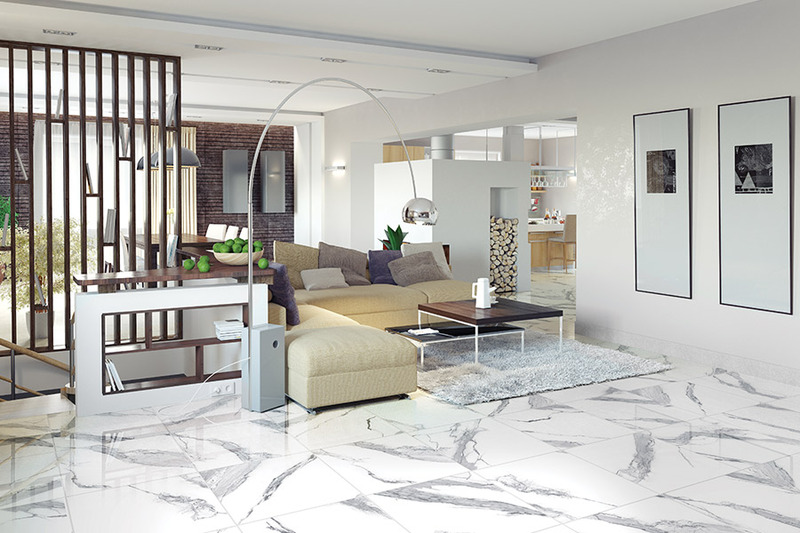 Porcelain flooring is made with only the highest quality clays, fired at extremely high temperatures, and is the perfect choice for those who want a more natural look for their homes. Since it is made with the same high quality clay in each piece, the color is constant throughout. Because of this, it’s not only a very natural looking material for your floors, but it’s much more likely to hide simple scuffs and scratches, and can even make it harder to see cracks and chips over time. Porcelain is also a great choice if you’re looking for the hardest, densest and most water resistant flooring in this particular material. It’s a great choice for high traffic areas and other areas of the home that might experience more spills than most. Ceramic tile is still made with clay, but the quality is not as high. Mixed with other natural materials, it is formed, fired and then covered with colorful glazes. These glazes create some of the most beautiful flooring available. Furthermore, you can use these colored tiles to create designs, mosaics, shapes and so much more. The sky is quite literally the limit when it comes to designing with ceramic. Since this flooring can be so easily damaged on installation, we suggest you make sure to use a professional service. This will give you the assurance of a job well done, and someone to speak to in the future should problems arise with your tile floors.